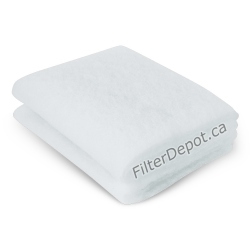 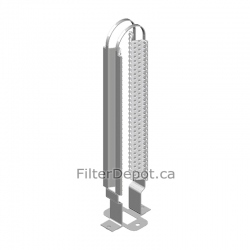 AirPura P600 Plus Replacement HEPA filters, Carbon filters, pre filters. 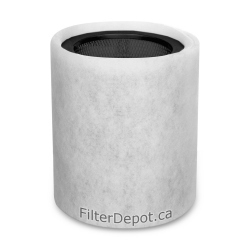 AirPura P600 Plus Filters There are 8 products. 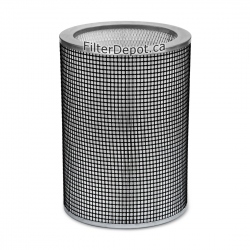 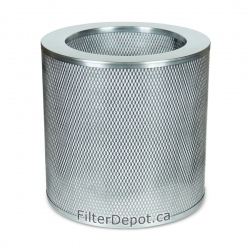 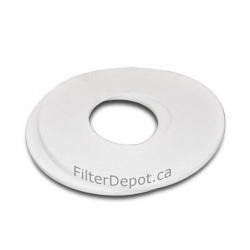 AirPura 2-inch Super HEPA Filter with Titanium Coating is 99.99% efficiency optional HEPA Filter for AirPura P614 Plus model.